I remember waayyyy back when I first met my husband in college. We were young and in love and then….the holidays arrived and it was time to meet the parents. I honestly was terrified about meeting his mom. What if she hated me? This was a guy I was really serious about. What would happen if his parents didn’t like me? Thankfully, his mom is an absolute peach of a woman and my offering to wash the dinner dishes won her over in a heartbeat. I know a lot of people don’t have quite as easy a time as I did! It’s often a stressful situation when you have a new “significant other” and find yourself invited as “the new one” to a family holiday gathering. You’re worried about making a good first impression, fitting in, and often just surviving the event unscathed. Worried about an upcoming holiday party and meeting the family? Here are few tips to make this a more successful, less stressful event. a. Who will be attending? Is this a regular event or an unusual gathering? b. Does everyone know each other or will there be others that will be new (and I won’t be the only one)? c. Who do I most need to introduce myself to and get to know (e.g. grandma, stepmom, skeptical uncle, etc.)? d. What topics should I avoid bringing up (and with which people)? 2. Be prepared to introduce yourself: In the chaos of a family gathering you may be left alone at times and not have your significant other to introduce you. Have the courage to approach people, introduce yourself, and state your relationship to your SO (and thus why you’re here). Sometimes being proactive in this regard can send positive signals. 3. Show interest and ask questions. Great first impressions are less about regaling others with your deeds and accomplishments, and more about how you make the other person feel. When you’re interacting with them, make them the full focus of your attention. Ask questions – it shows respect and interest, and people tend to gain energy by talking about themselves. Of course, you may get stuck with the elderly aunt that drones on and on, but the rest of the room will pity you for “taking one for the team” and enduring her endless stories. 4. Spend some time with the kids Show interest in people’s children. Get down to their level when being introduced, and make some small talk. 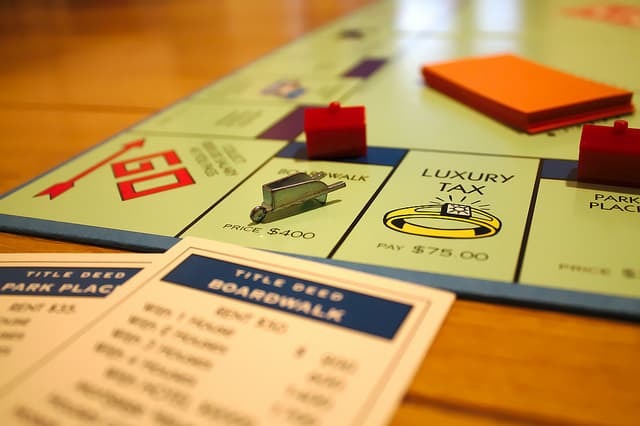 If the opportunity arises, play a game or two with the little ones. It sends wonderful signals to others about your friendliness, humility, and future potential as a parent. 5. Be helpful Offer to help bring out dishes, clear away the table, set up chairs, or whatever needs to be done. Again it sends signals that you’re “that kind of person” who is willing to pitch in, and not above doing the little things. 6. Study and remember names. Ask your significant other to give you an attendee list, ideally with the family tree so you know all the relationships. If you study this in advance and become familiar with the names, then connecting names with faces will become that much easier in the heat of the moment. If you also learn a bit about each person in advance, it shows you care enough to prepare yourself and makes a great first impression. 7. Avoid the smartphone. 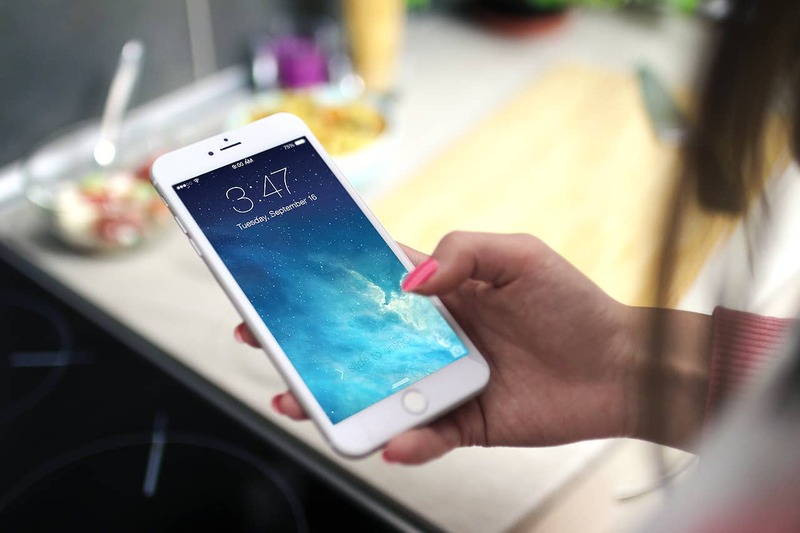 These days it can be almost unconscious for us to pull out the smartphone to check messages. Doing it at the wrong time can send signals that you’re bored or uninterested in who you’re talking to. 8. Say thank you. Gratitude goes a long way and makes a good impression. 9. Be yourself. Above all, don’t try to be someone you’re not. You may need to be more social and outgoing than you want to be, but being a total fake is easily detected. 9. Participate in the family games and rituals. Even if you’re bad at it or it seems embarrassing, just give it a try. You show yourself to be the good sport, and trying to fit in. 11. Have fun. Approach the new situation as an interesting opportunity to meet and learn new things about people, and not as a litmus test of family acceptance. You’ll be more comfortable and respectful, and that will make a much better impression than looking like you’re just enduring a painful experience. These tips are shared by Keith Rollag,an Associate Professor at Babson College. He is a recognized expert on newcomer success and reveals the surprisingly simple secrets in his unique book, What to Do When You’re New: How to Be Confident, Comfortable, and Successful in New Situations (affiliate link). Drawing on the work of evolutionary biologists, psychologists, sociologists, and neuroscientists, Rollag explains that newcomer nervousness is normal; we’re hardwired, as well as taught as toddlers, to fear strangers and the unfamiliar. 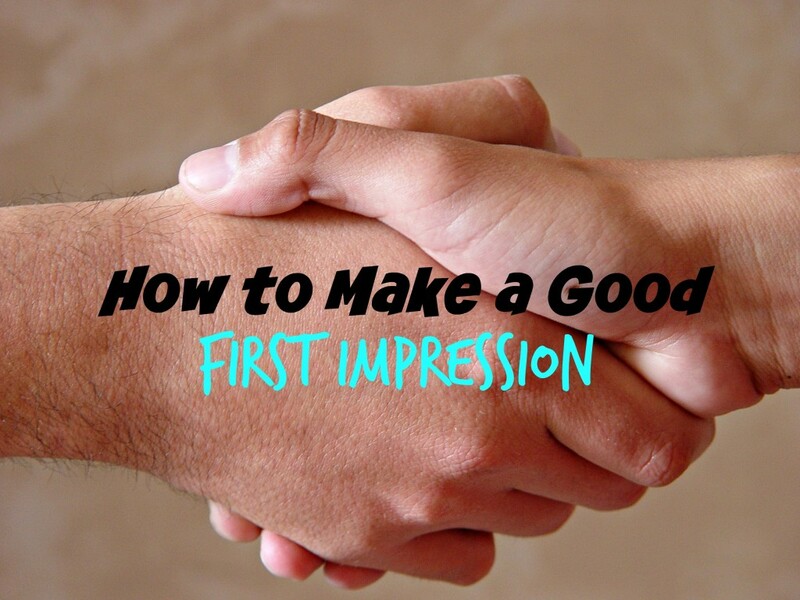 Do you have any tips on making a good first impression? Great tips. 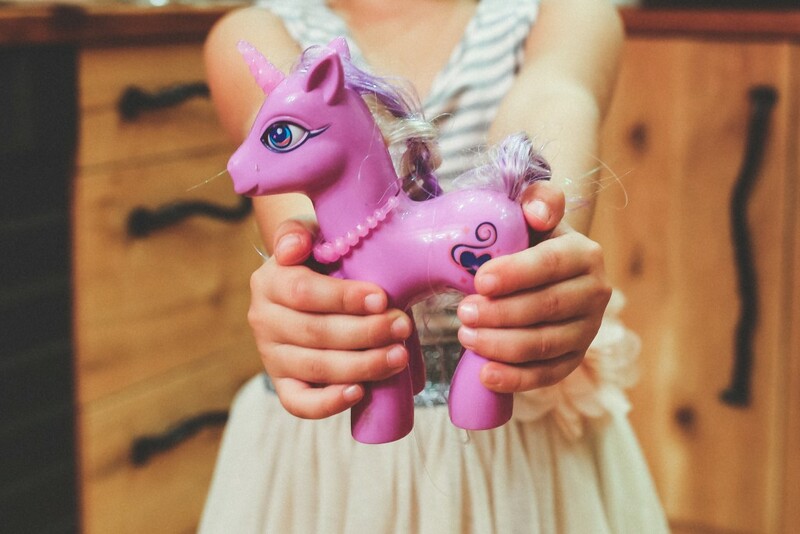 I would say a few of these are good tips for kids to learn b/f they meet new people too. My tip, if you want to make a good impressions, don't EVEN bring in that phone. Have fun is great when you can- it can be the hardest part, tho, Haha. Great tips! I love point "e" -- every family has a few unusual characters that can catch you off guard. hehe! my husband is TERRIBLE at names so we have an understanding...if he doesnt introduce me it means he forgot the person's name and I should introduce myself. Works well for us! These are all awesome tips. I tend to be a little introverted and get nervous for parties and social situations so this is very helpful.